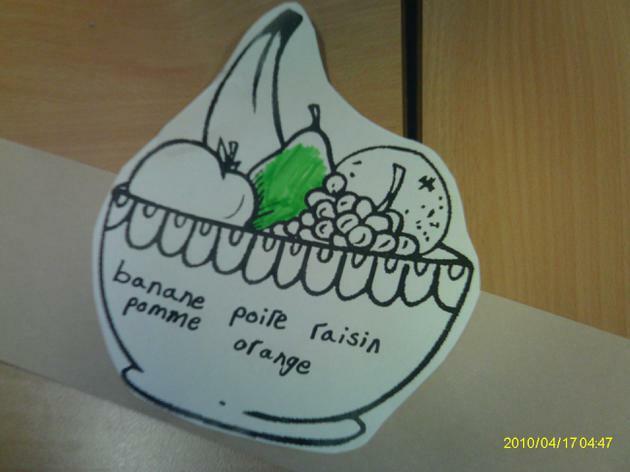 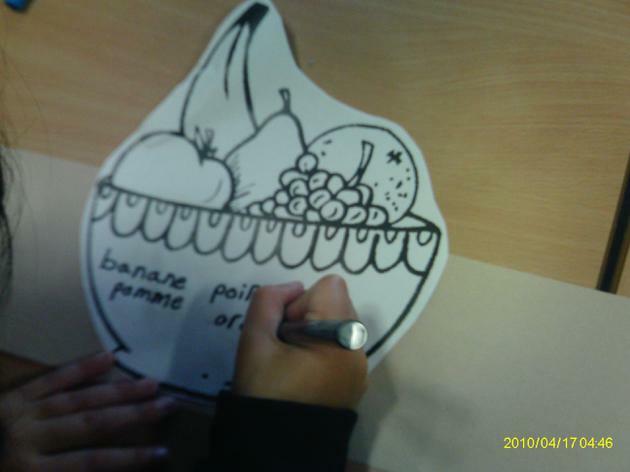 For European Languages Day we learnt a song in French all about fruit. 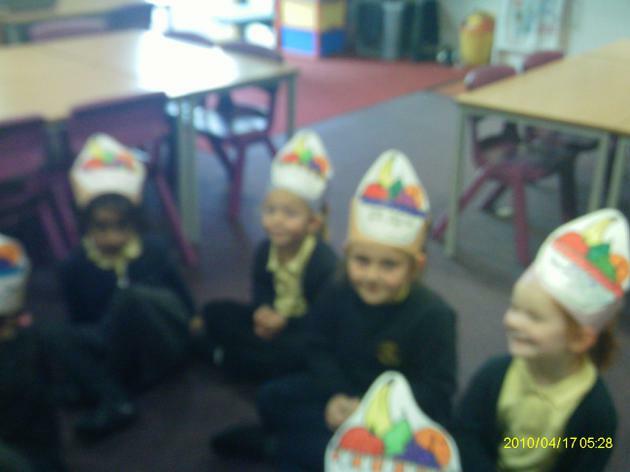 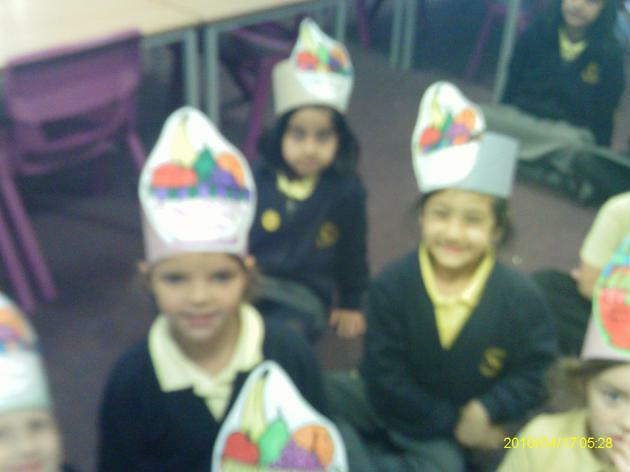 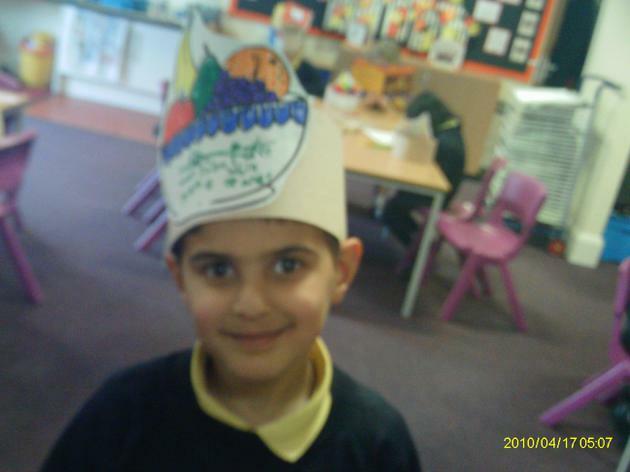 We made a fruit hat and labelled it with the names of the fruit in French. 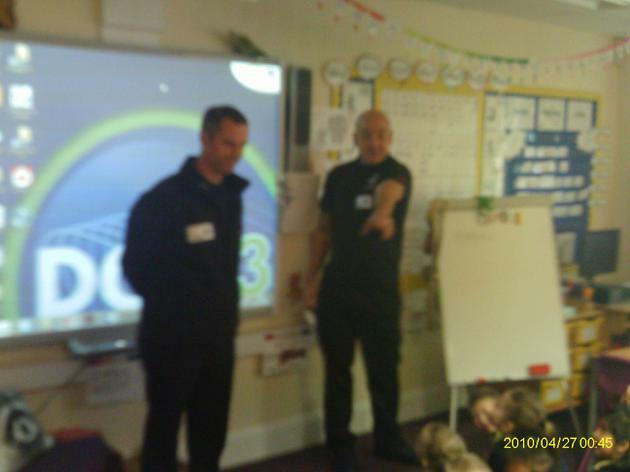 We all enjoyed the visit from the fire fighters. 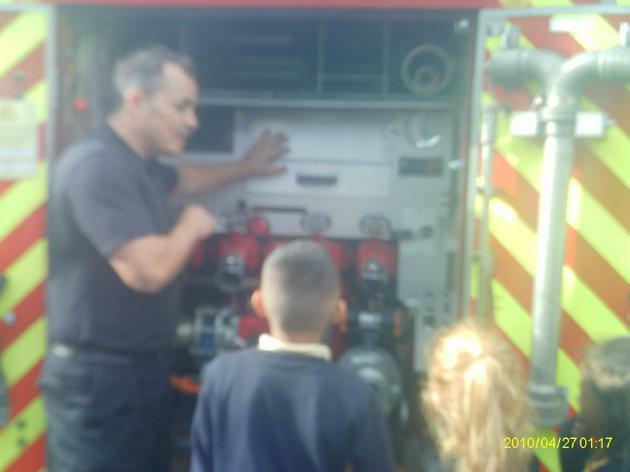 They talked to us about how to stay safe in a fire and about the importance of smoke alarms. 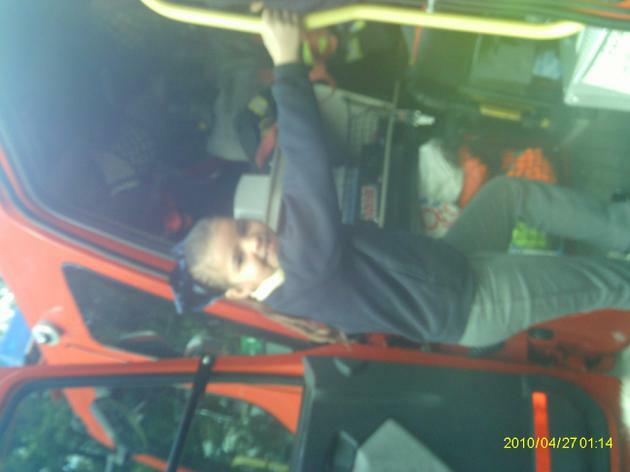 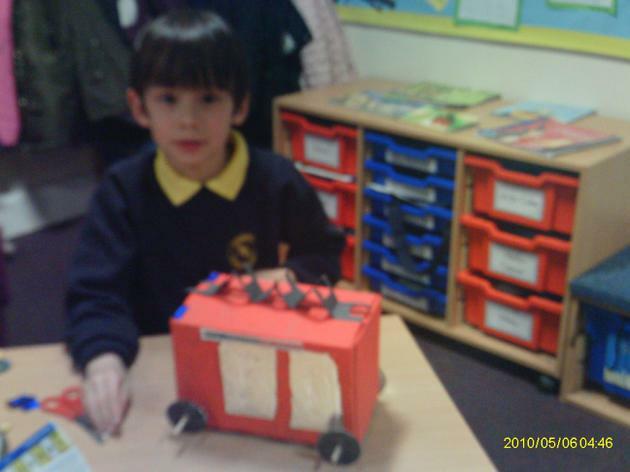 They showed us all the tools that they use and let us go inside their fire engine. 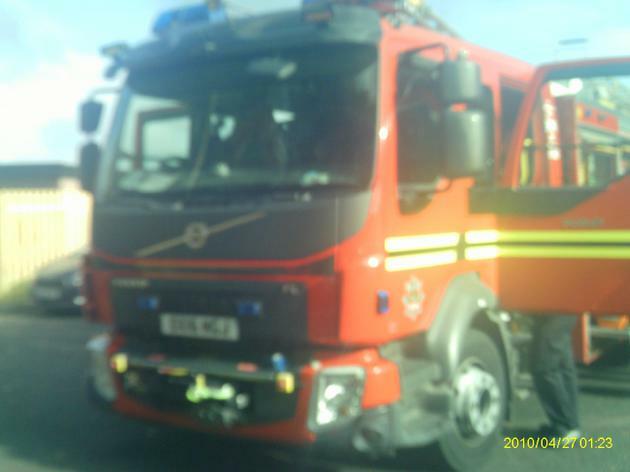 The siren was very loud! 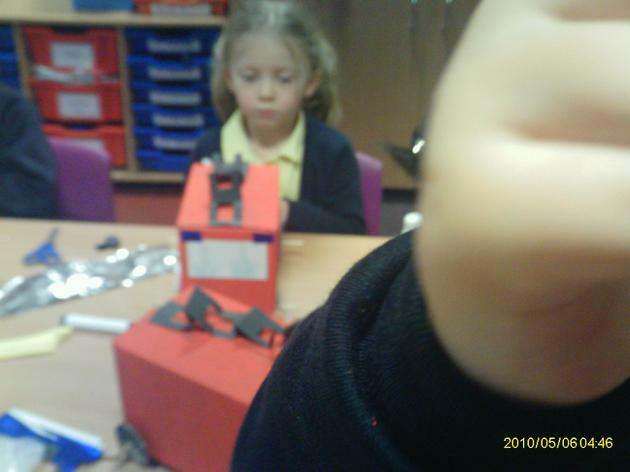 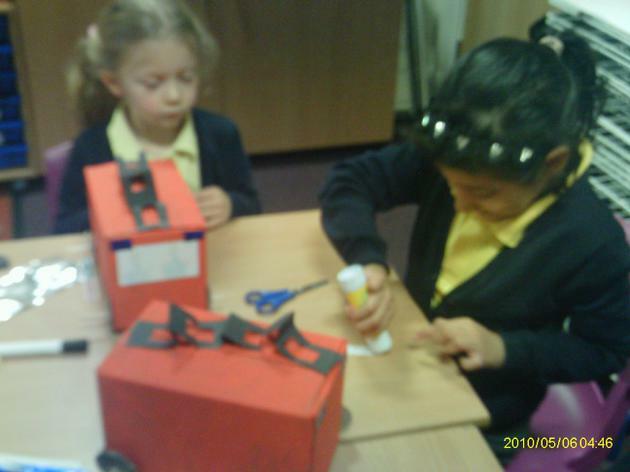 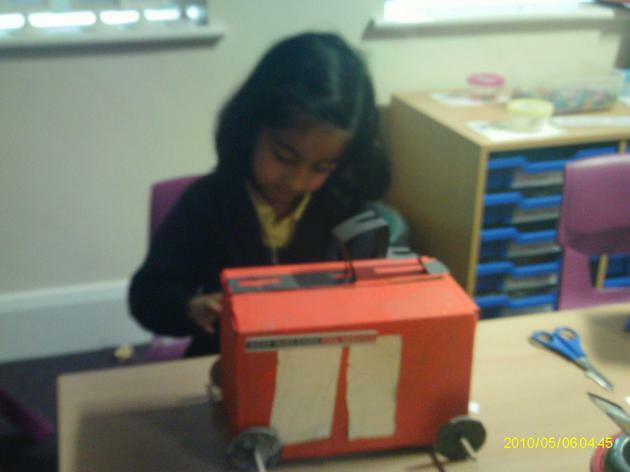 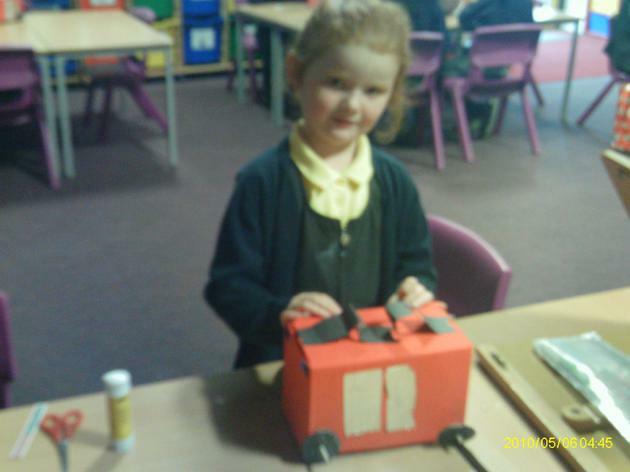 After we had had a visit from the fire fighters we all made our own fire engine out of a cardboard box. 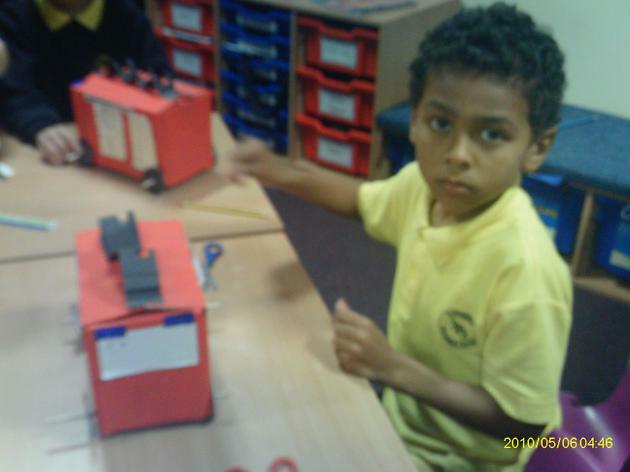 We learnt how to make the wheels turn around as it was pushed. 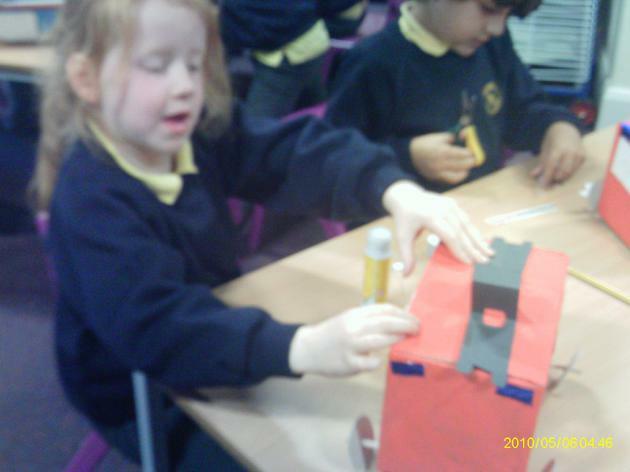 We were all very proud of what we had created.